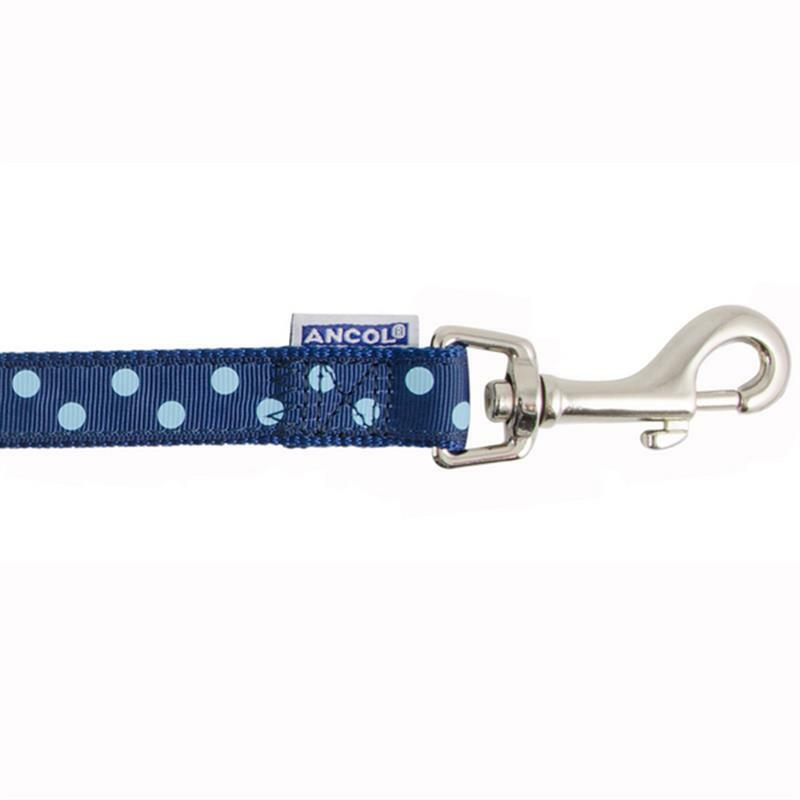 Ancol Vintage Polka Dog Lead - Navy/Sky Blue. The ancol classic navy polka dot lead is sharp and chic. 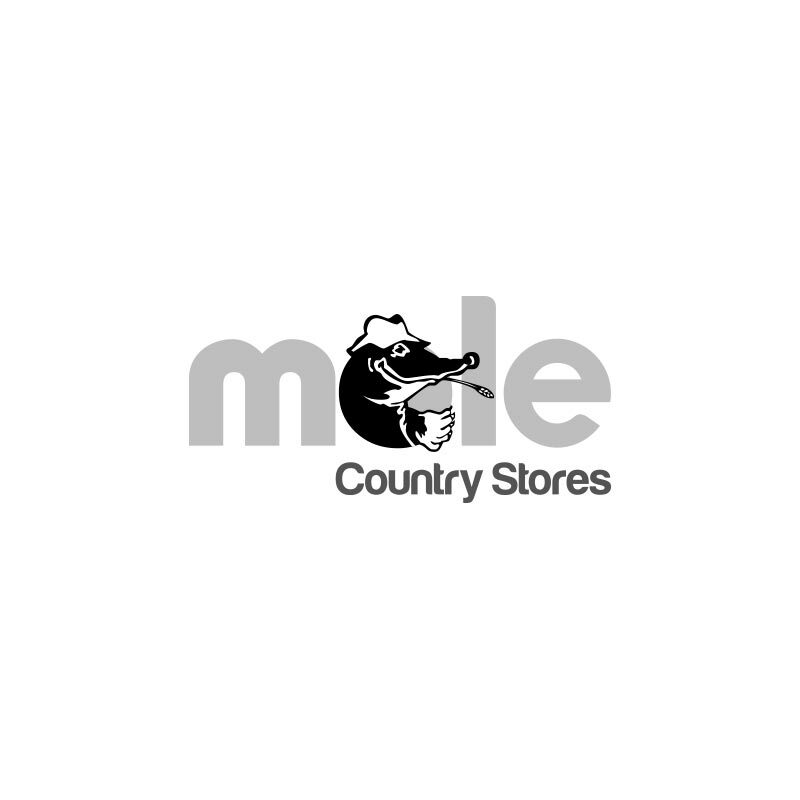 Incorporates a soft polyester base with a thinner ribbon applique for the top layer.